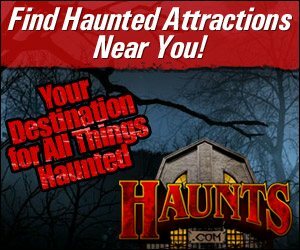 Thanks for checking out Haunts.com! 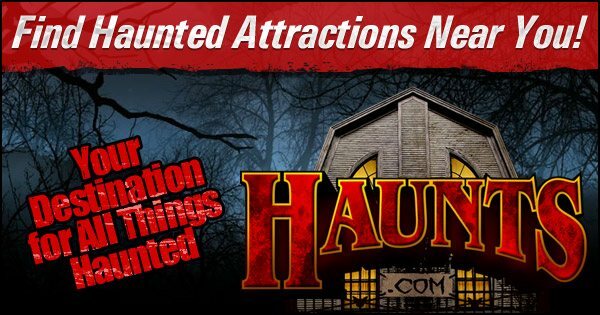 You've located our Links to Us page, which allows our Haunts.com fans to link right to our website by using one of the banners listed below. The banners and codes found on this page are for linking from your website only. If you'd like to link to Haunts.com from your Facebook Page or other Social Media Pages, copy the URL from the top of your Browser, and paste it into the text field on Facebook, Twitter, Pinterest, and various Social Media sites.